Nearly 30,000 indigenous artifacts have been unearthed at a site near the Canadian side of the Ambassador Bridge. 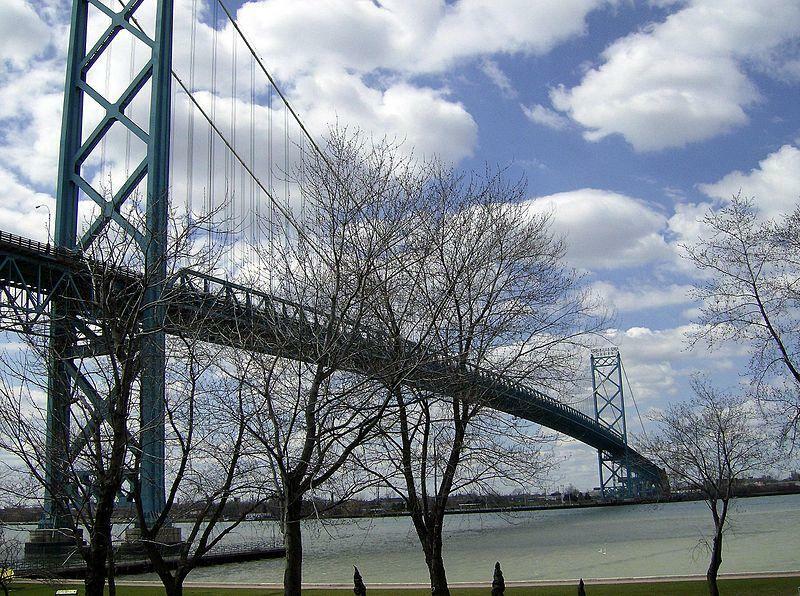 When field workers began digging last spring at the future site of the bridge that will eventually replace the Ambassador Bridge between Detroit and Windsor, Canada, they expected to find a lot of indigenous artifacts. And they were right. So far, they’ve discovered nearly 30,000 items – including a 10,000-year-old arrowhead – along the banks of the Detroit River. Dean Jacobs is a member of the Walpole Island First Nation and runs its External Projects Program. He’s helping to oversee the excavation. Jacobs spoke to Michigan Radio’s Morning Edition host Doug Tribou. A historic Catholic church in southwest Detroit has become the latest focal point in neighborhood battles between the company that owns the Ambassador Bridge, and the community that sits in the bridge’s shadow. The Detroit International Bridge Company wants to take over portions of more city streets as part of its expanding footprint.